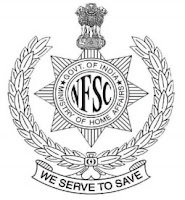 NFSC Notification 2019.National Fire Service College, Nagpur has released a notification for the recruitment of Instructor and Fire and Rescue Operator vacancies.Check the eligiblity and notification prior to apply for the positions. Qualification: 12th Class, 10th Class, Bachelor Degree, Engineering Diploma, Valid Heavy Vehicle Driving License with relevant experience. 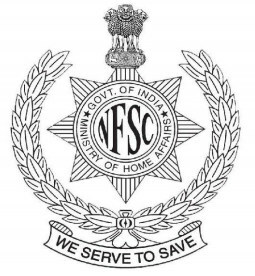 How to apply: Application should be addressed to the Director, National Fire Service College, Feeder Road, Rajnagar, Nagpur. Last date for apply: 15.04.2019.